School. Work. Groceries. Sports. Lessons. So many places to go, so much gas to use! 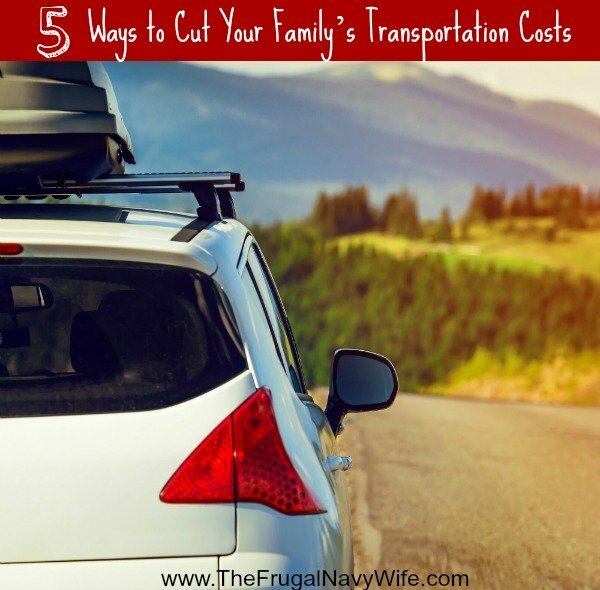 Family transportation costs can quickly add up when you’re driving more than you are at home. Fortunately, there are little things you can do to save money on your traveling duties. Read on to find out 5 ways to spend less! 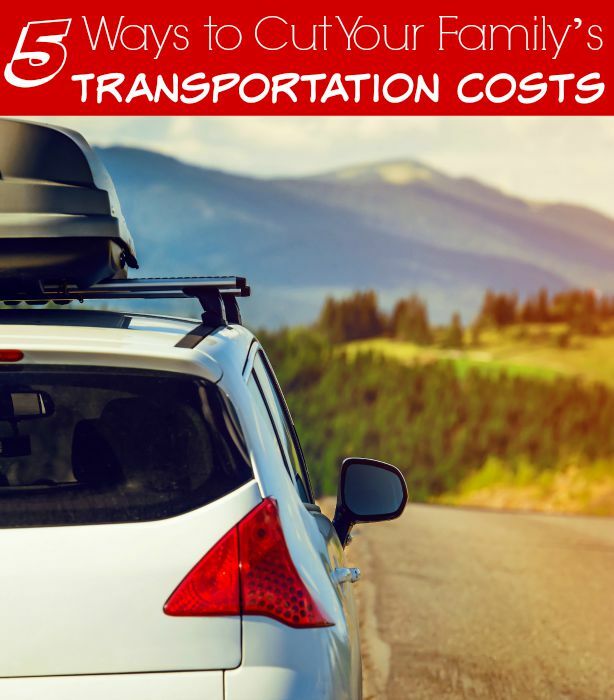 Everyone can help save on transportation costs when they carpool with others. Set up a pool with your co-workers, and ask your spouse to do the same. Have the people with larger cars alternate driving days, and anyone that doesn’t drive should pitch in for gas. If you don’t have a big vehicle, you will save on car repair, oil changes, and other maintenance. Even if you are one driving, you will spend less on gas and still have your car at home a few days each week! 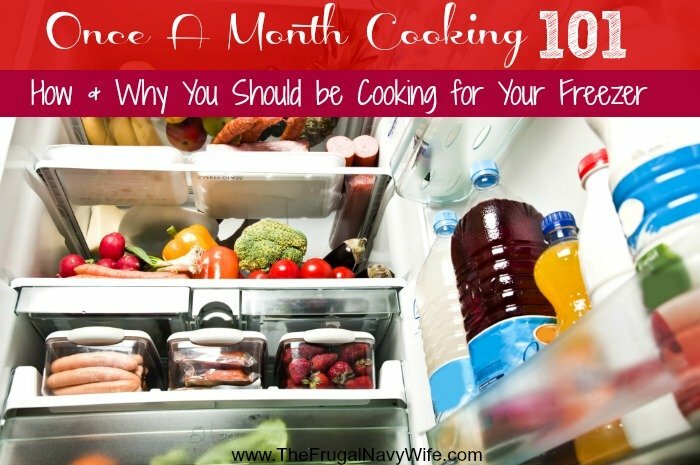 This may seem like an obvious tip, but it can be harder said than done for some families. Many like to get away from home when they can, even if for the day. Doing so puts miles on your tires and takes away from your gas tank, however. Try to plan a day on the weekend where you can stay home and still have fun with your family by watching movies or having a game night. When you need to be out, try to get as much driving around as possible done. Don’t split errands across multiple days, as you are just adding to your odometer and using more gas. Combine errands, save grocery store trips for when you already need to be out for a soccer game, piano lesson, or work. Find the shortest routes to get your tasks done as well to save. It’s almost never a good idea to stop at the first gas station you see for gas, especially if you are trying to cut down on your family’s transportation costs. It’s better to research before leaving home to find the best local deals. If you are already on the road, use a mobile app like Gas Buddy to find the lowest price in your town. Maintain your car on schedule. If a car isn’t properly kept up, you can face a huge bill in repairs. If you want to save money in the long run, make sure you conduct routine maintenance on your car when it is needed. Keep a log in your glove compartment and write down the date and mileage for each oil change, new set of tires, and addition of fluids. This will ensure you cut costs by keeping your car in tip-top shape!